Prose masters such as Ernest Hemingway always wrote with an economy of style, without a word out of place. In a musical c..
Bassisten Mario Pavone er en av de mange musikerne som holder seg mer eller mindre under «jazzradaren». Jo, han har gjor..
It’s great to see Clean Feed adding a veteran of Mario Pavone’s stature to its roster. The label has done such a fine j.. Anyone who has listened closely to the free-avant zone of jazz over the years has come to know double-bassis..
Mario Pavone has a new album out. 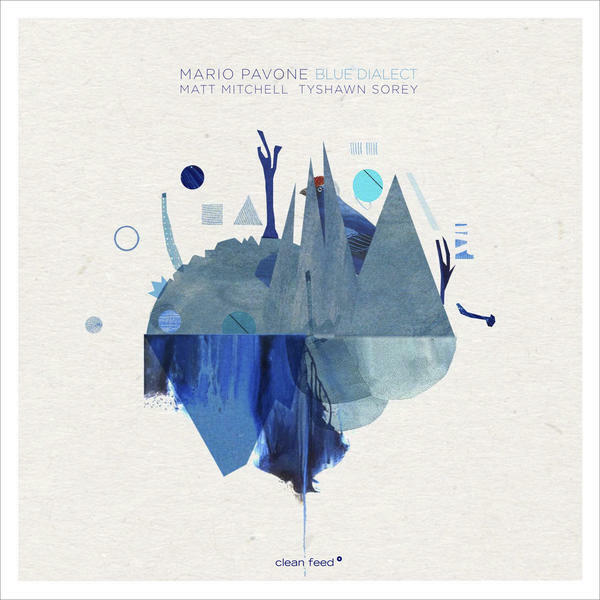 The veteran bassist can always be relied upon to present challenging music that direct..
Entre tantos desencontros, verifica-se sempre o fluxo da vida nestas gravações em trio de Mario Pavone. Como a expressão.. The great bassist Mario Pavone combines his talents with two of the most prominent younger member of the progressive jazz..